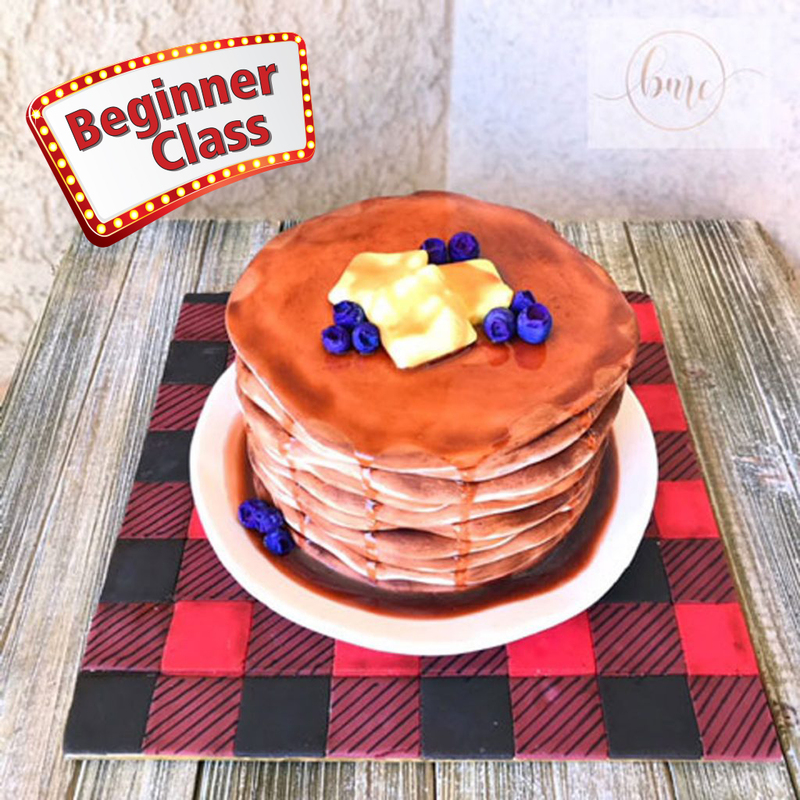 In this class students will learn how to create a stack of pancakes using tips and technologies to make it look realistic. You will learn hand painting and hand dusting techniques to bring your cake to life. Students will learn how to create a stunning plaid board to make any cake stand out. Christina Navarro Owner, Baking Me Crazy by Christina. Home based baker and decorator located in Victorville California. Brand affiliate for Arkon Mounts and Brand Ambassador for Fat Daddios. Christina offers custom cakes, cupcakes, and cookies for any celebration or corporate event. In addition to cake art, Christina teaches a variety of decorating classes including tiered cakes, buttercream cakes, fondant techniques and her specialty, sugar flowers. 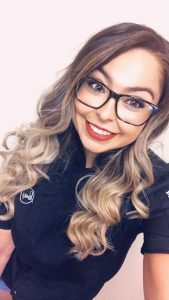 Regional cake competition and demonstration appearances include; That Takes The Cake, 2nd place sugar flower entry, The San Diego Cake Show 2nd place team entry, LA Cookie Con, LA Sweets Show, SoFlo Cake and Candy Show, and The Sugar Geek Show.